installing the OS-Gallery i get an SQL Error. 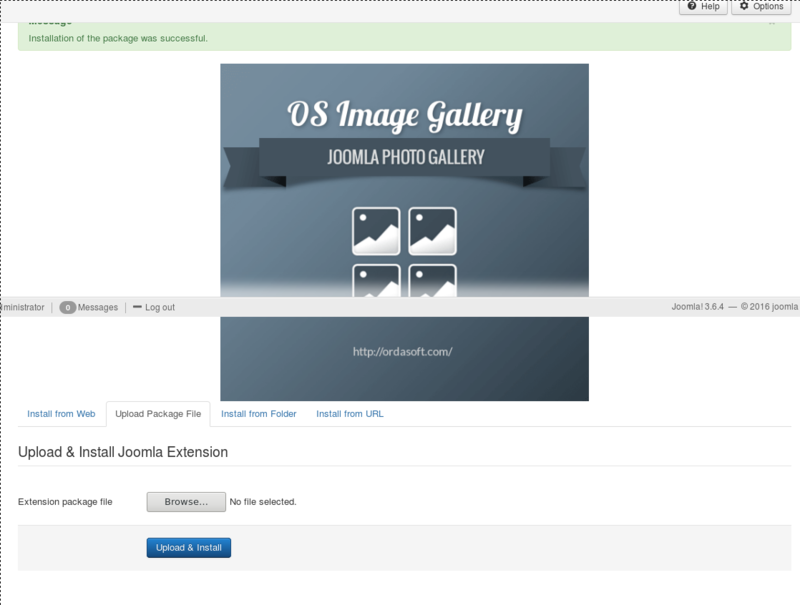 I tried to install the "OS_Gallery_package_light_2016_11_14.zip" at a Joomla 3.6.4 on an MySQL 5.6.33 and PHP 5.6 Version. Try reinstall OS Gallery and install on other website or local host. our team will check all. 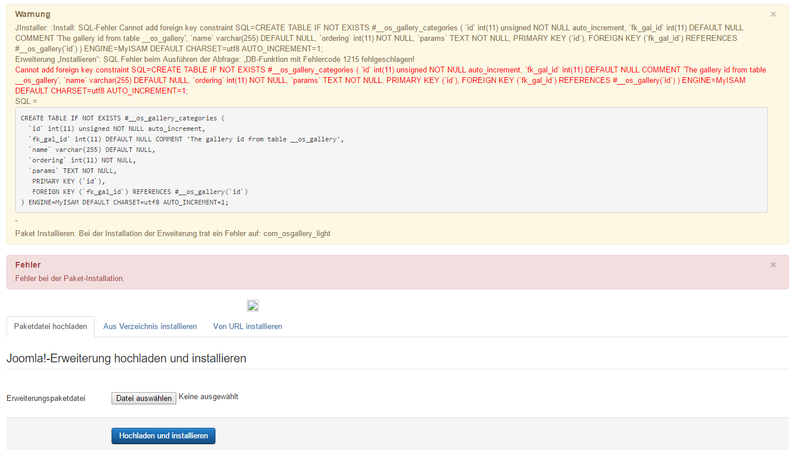 I can install it on localhost, but not on my website. I will provide you a ftp, joomla and mysql. How can i send it to you secretly? If you need any more information on demand, you can contact me via my Mailadress of my Forumuser here. I will Answer you instantly.